Long plain cotton viscose chiffon hijab in Pink colour. 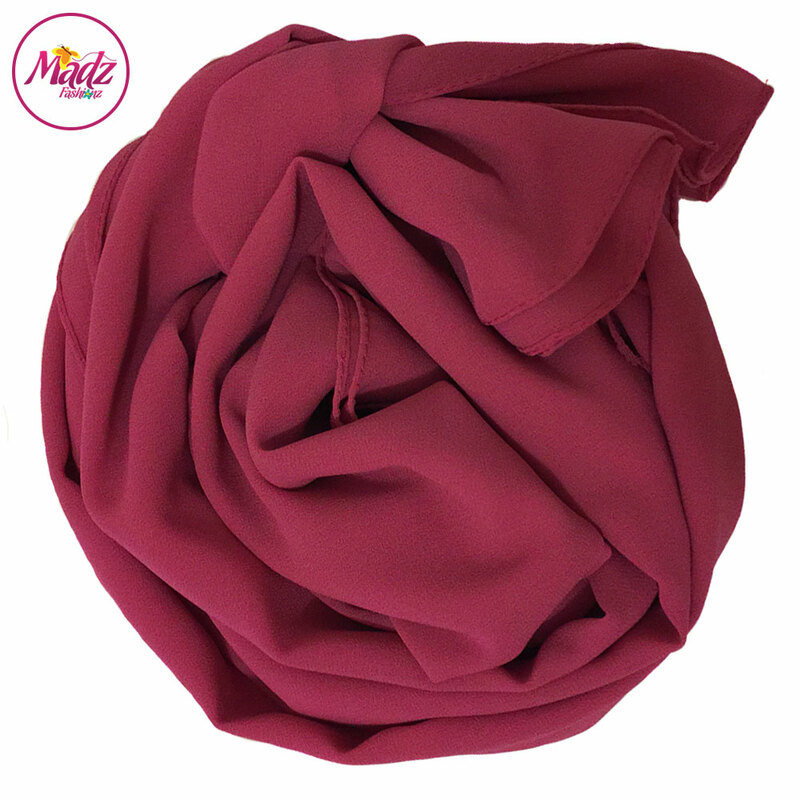 The scarf is soft and gentle, perfect for creating any hijab style. If you purchase this product you will earn 28 Points! Worth £0.28!